CLIF Kid is reclaiming play. They’re dedicated to getting boys and girls back outside to push their boundaries and feed their adventures. 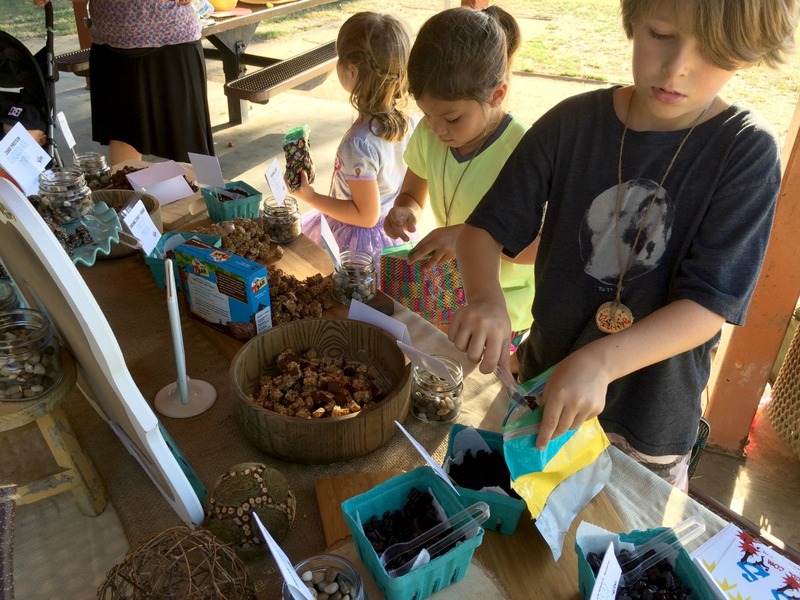 Too many kids are spending more time playing video games and watching television and little to no time building forts and getting dirty. 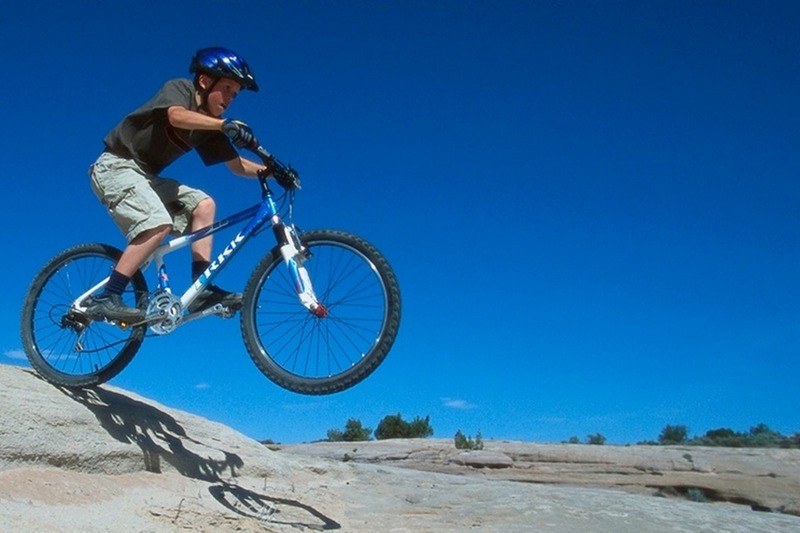 CLIF Kid wants to help kids be kids. And it all starts with play. The Come Out to Play CLIF Kid Play Hub provides tips and tools for parents and communities to promote play for kids of all ages. 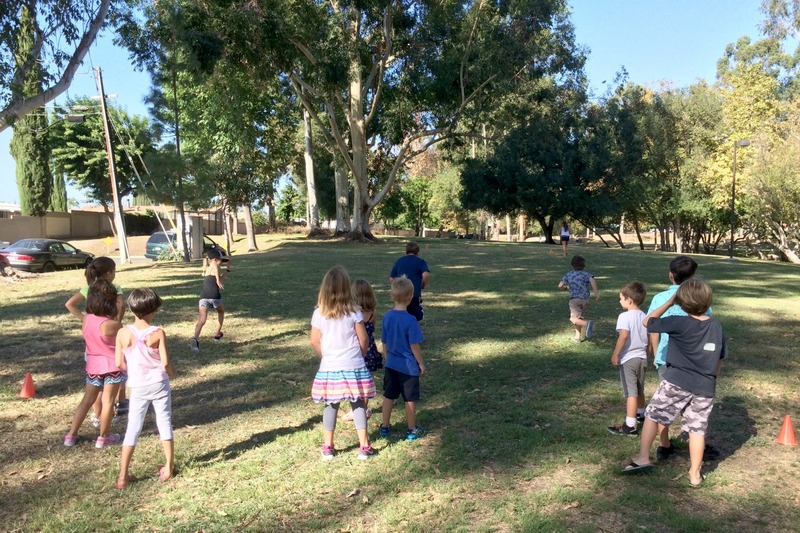 It includes great articles about kids being active and fueling their bodies, ideas for different outdoor activities, and tips on how to maximize your outdoor time. 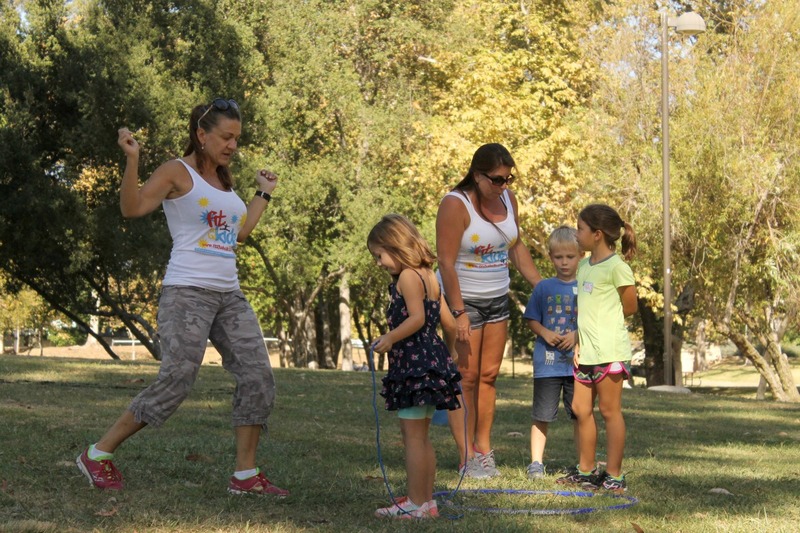 Rockin’ Moms Jill and Angela partnered with CLIF Kid to put together an outdoor playdate in their local community. They brought coaches from a local non-profit, Fit to be Kids, which helps bring fitness and nutrition information to local families for free. 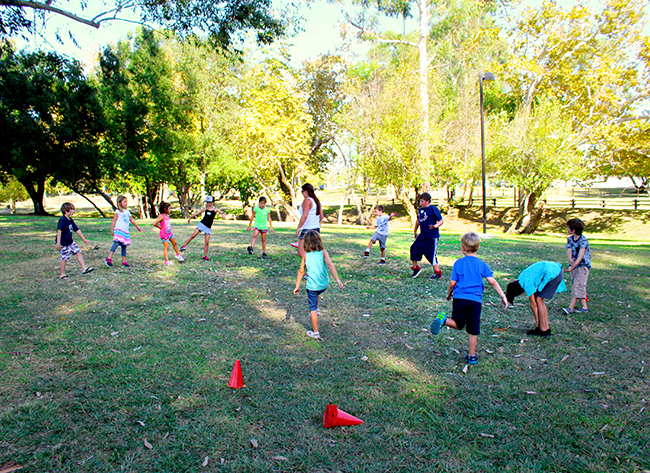 Coach Shae and Coach Jennifer led the kids in some fun fitness activities at the park while the moms chatted. 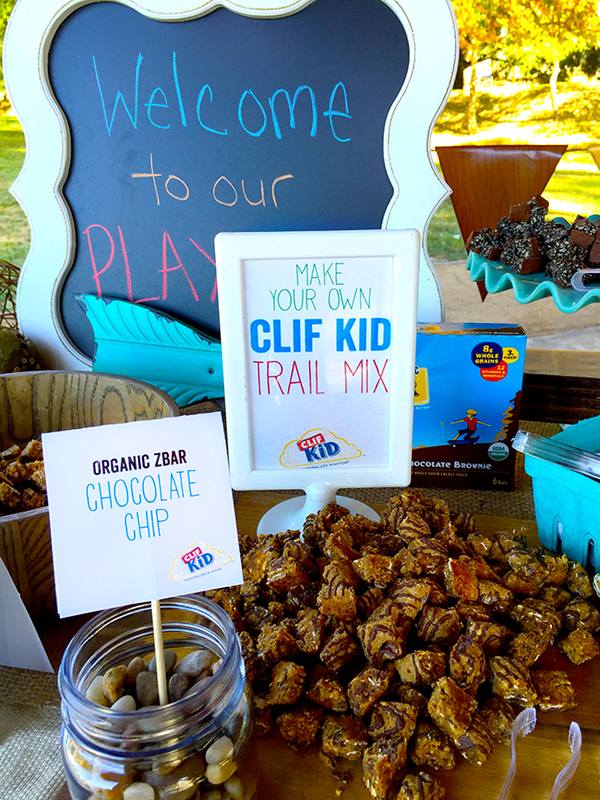 For snacks, the kids enjoyed fresh fruits and a Make Your Own CLIF Kid Trail Mix bar. 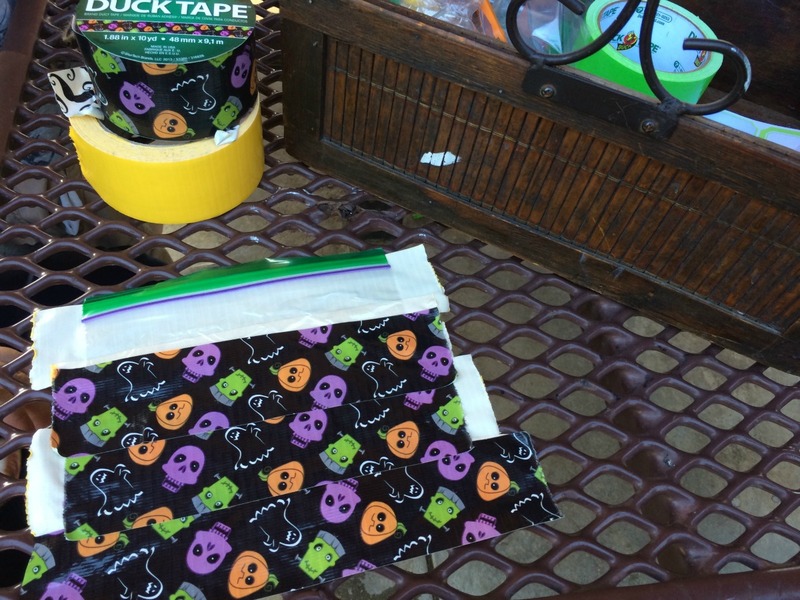 To hold their CLIF Kid Trail Mix, the kids made reusable snack bags out of zippered sandwich baggies and duct tape. 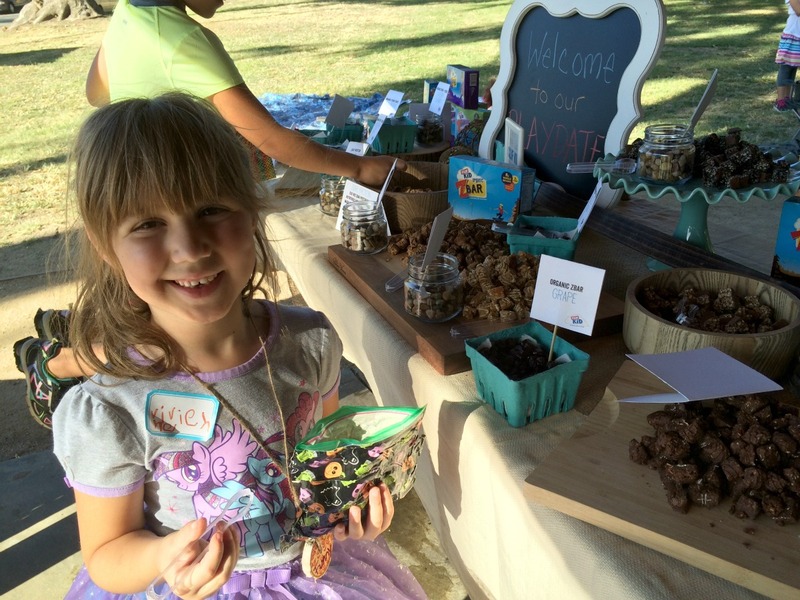 The kids had a blast playing, snacking, and crafting. And not one of them was seen playing on an electronic device the whole time! They even went home with goody bags containing more fun items to play with outdoors such as jump ropes, water balloons and bubbles. 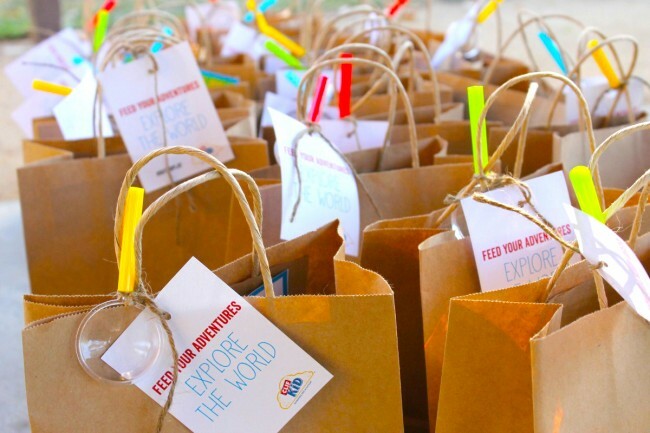 Plus some extra CLIF Kid snacks to feed their adventures. CLIF Kid wants to know how you play outside! 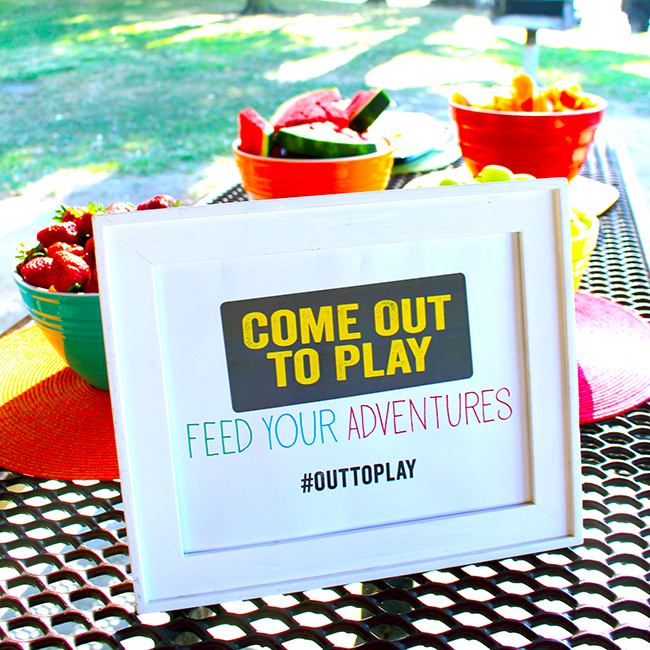 Share your adventures on social media using the hashtag #outtoplay!